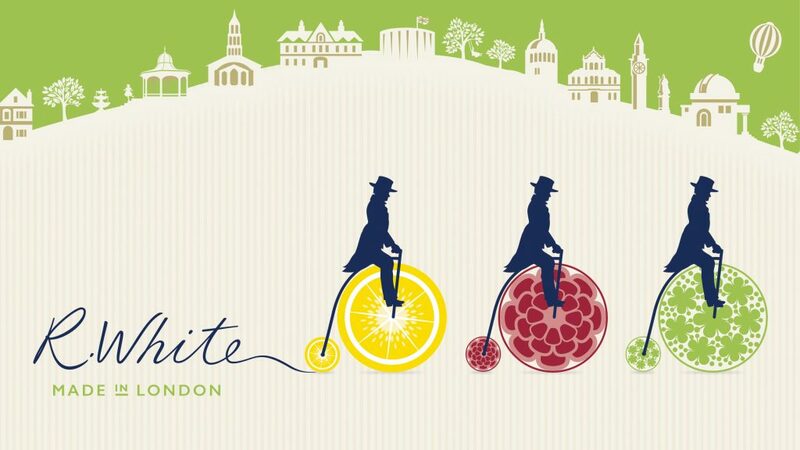 Penny Farthings for the modern world. If you enjoyed this video, make sure to give it a thumbs up and share it with your friends. ? On the 15th June 2018 a group of UK penny farthing riders attempted to break the 132 year old world record for distance ridden in one hour on a Penny Farthing. The record was set by a young professional cyclists in Springfield, Massachusetts in 1886 called William A Rowe. Their venue was Herne Hill Velodrome at the Cycle Revival Festival. This venue was the one used to set the last record set in the UK, this was set on the year the velodrome opened in 1881. The attempted had been planned for many months, ever since Mark Beaumont returned from his world record breaking circumnavigation of the world on a cycle in only 78 days. 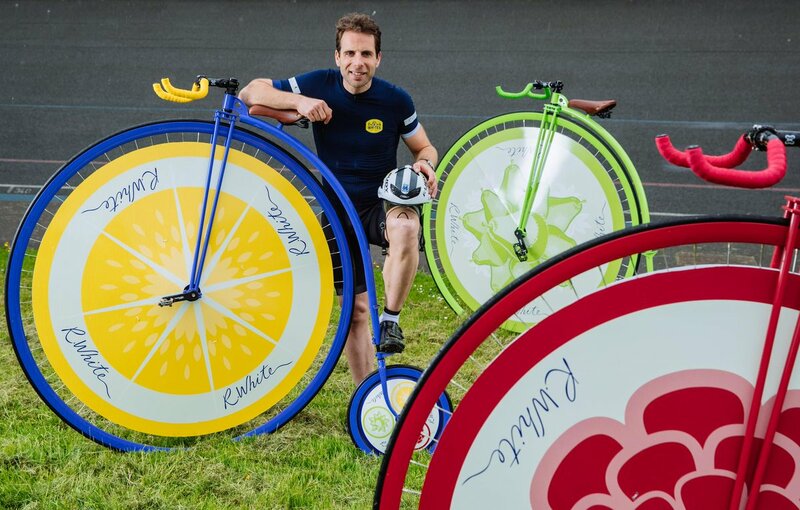 The aim was to get Mark to break the world record with the assistance of some of the best penny farthing riders in the UK. This support team included the currently European and British Champions. For training, we are lucky that in the UK there are several velodromes built in 1880s. These were built with banking that is ideal for Penny Farthings. Training on a velodrome is essential, it is required to work out tactics and to work as a team. We decided to use Scunthrope Velodrome as our Northern base for our training. Our big problem was the British winter. Our first 2 sessions were cancelled due to snow and the next two it was raining (if you think this is not a problem, try riding a penny farthing at speed on banking in the wet and you realise the problem as the rear wheel starts to drift down the banking). When we did get the full team together at the Herne Hill for what was meant to be our final training session we did not have our plans fully sorted. We then need to do another tactics session with a combination of bikes and penny farthings. The team then worked on these tactics only the day before the record attempt. 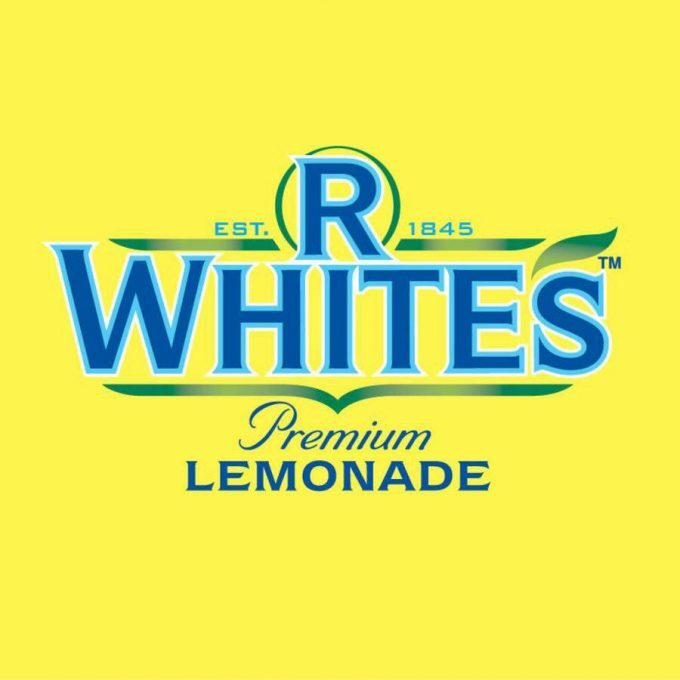 The team was sponsored by R Whites and they provided 3 specially built 56″ Mk4 UDC Penny farthings. The team was also provided with sponsorship from Altura, Ruby helmets and Velotoze. The team also were helped to increase their speed and performance by updating their UDC Penny Farthings to have drop bars and short cranks. R WHITE’S ONE HOUR PENNY FARTHING RECORD from R.White’s Penny Farthing Record on Vimeo. 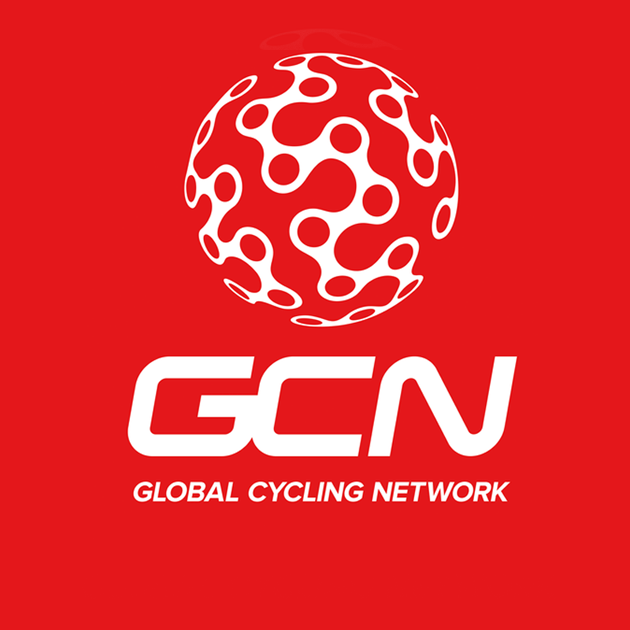 On the day there was lots of media interest in the event with a continual stream of interviews and photographs including the BBC and GCN. The attempt was made at 1:30pm and the temperature was 25 degrees and there was a breeze down the back straight… not ideal conditions. The majority of the riders had not been able to instigate a hydration system that would work when riding at the speeds needed for the record and decided to ride without hydration for the hour. The team had organised 2 timers to give indication of world record pace and English record pace by blowing whistles or horn on the pace, this gave the riders and indication of where the record was. There was also a board set up giving an indication of time in front or behind each record. After setting off it was clear within only a dozen laps that the team were loosing pace on the world record every lap, not by much but by a small margin. The final result was 28 seconds off the world record pace (21 miles, 1,616 yards), it did smash the English record, that was duly updated to the British record as Mark is a Scot. So the World Record still stands… but there is a team in Australia intending to have attempt at breaking it later this year and I am certain that the UK team wont let it stay like this. If you want to read more about the history of the record then I would recommend the podiumcafe.com blog where it goes into it in detail. Looking for something specific? Use the above search to find anything on our website. If you do not find the answer you are wanting feel free to contact us directly.